In my life this week… This week started in Atlanta where we enjoyed some family time after the Women of Faith conference. 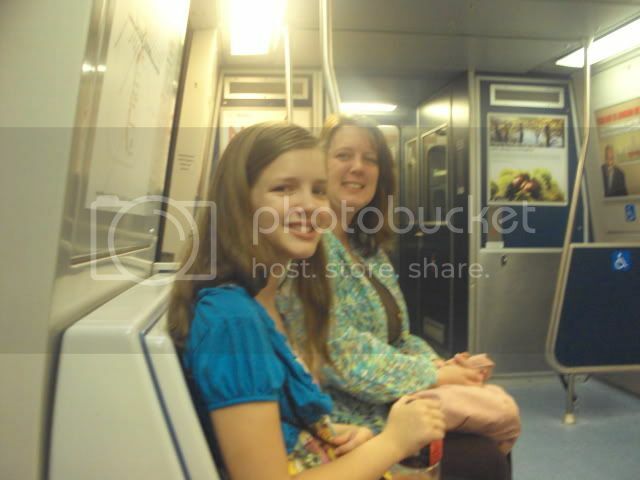 We had a fun outing to the aquarium and it was the very first time for two of our kiddos to ride the subway. In our homeschool this week… One day home this week was summed up in this post. Helpful homeschooling tips or advice to share… I'm enjoying using pinterest for tagging websites to return to for our school lessons. I am inspired by… My husband. He adapts to changes and accepts problems in a way that I have not accomplished. Places we’re going and people we’re seeing… Wednesday was our all day travel day. We started out with music lessons and then sewing with my Aunt, then church. We got home in time for bed that evening. My favorite thing this week was… Our vacation. I've been a bit sad and stressed, and that get-away was such a welcome wonderful change. What’s working/not working for us… Time management and organizing are still not working for me. I want to get so much more done. Things I’m working on… I'm enjoying sewing again. I did a few easy alterations for my Mom, and want to finish our bedroom curtains soon. 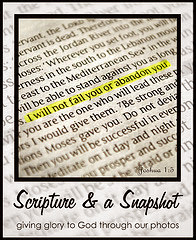 I’m reading… The most exciting reading has been finishing the Bible! I've started reading Ecclesiastes again, and then may follow the chronological plan laid out in the TOS high school Planner; it is actually set up for a year. I’m cooking… Lasagna today was the best recipe of the week. My Mom came over and enjoyed lunch then spent the afternoon visiting. We all enjoyed watching Joseph teach her how to play the Star Wars Wii game. I’m grateful for… Our church family. It took a long time not to look back at the church we moved away from as "our church." We are finally feeling like a part of the community here. 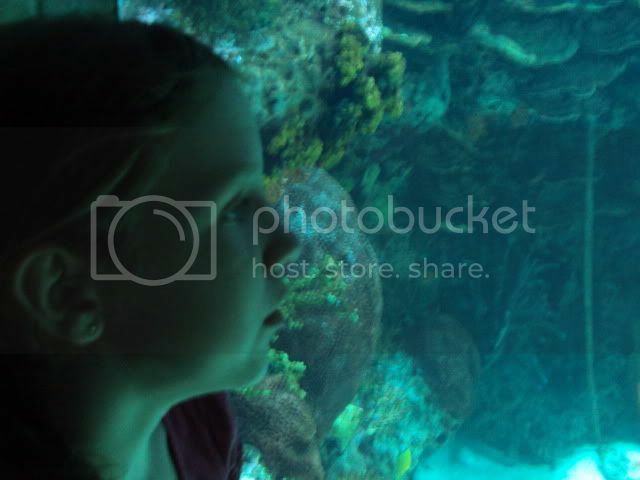 Love the aquarium! Have not made it to this one yet, but plan to! Thanks for linking up! So many fun ideas, Jen. Enjoying fieldtrips with my kiddos is one of my favorite things about teaching. Great pictures! It sounded like a busy week. I can relate to wanting better time management and organization. Good job on finishing the Bible. That is such a big task and to finish is something to be excited about. I enjoyed reading what you've been doing this week! And it let me leave a comment this time - hooray! 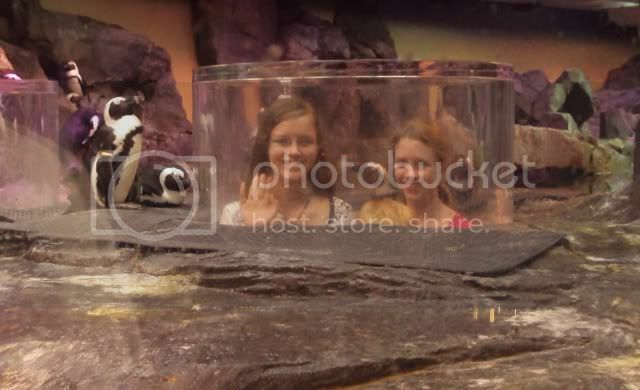 I'm thinking an aquarium trip will be in our near future... :) Looks like fun! 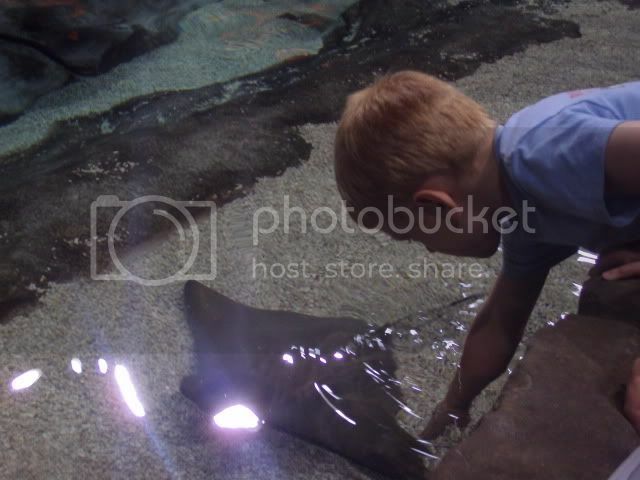 We visit the aquarium in Baltimore, my kids love it!! Really great pictures! Thanks for linking up tot he Field trip hop. We love visiting aquarium. My kids love to watch the fish. what great pictures! Reminds me that it's been awhile since we've visited the aquarium (we are near Baltimore, so that's the one we go to) in awhile, and we should. Always fun! Great pics! 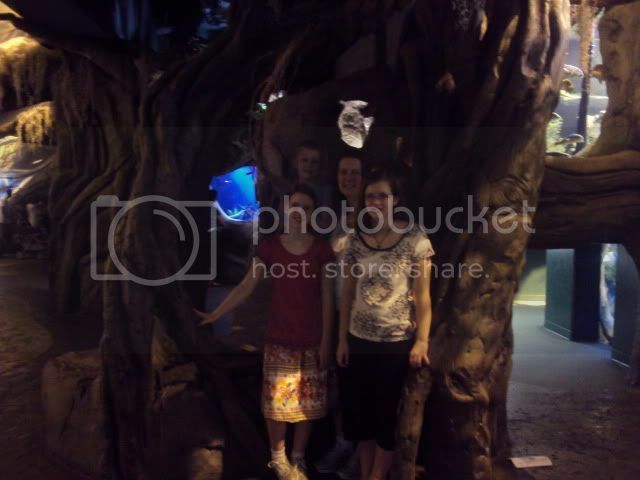 We love the aquarium and have not been in a couple of years. I think I need to plan an outing for my kiddos! 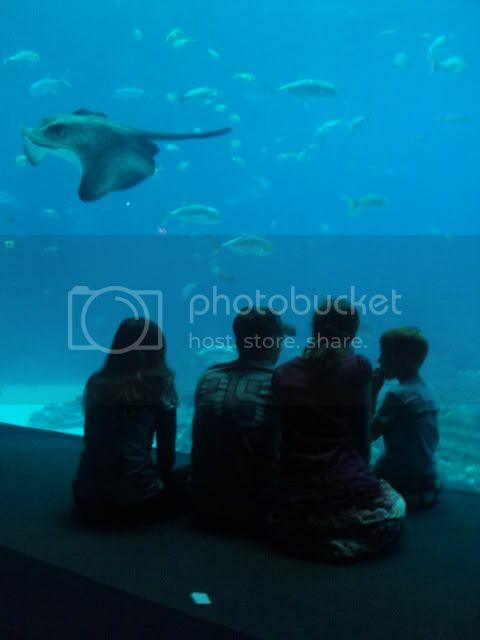 We are looking forward to a visit to our aquarium for free on an upcoming homeschool day. I can't wait. The Atanta aquarium looks wonderful- is that a Beluga whale?! Lori, yes. 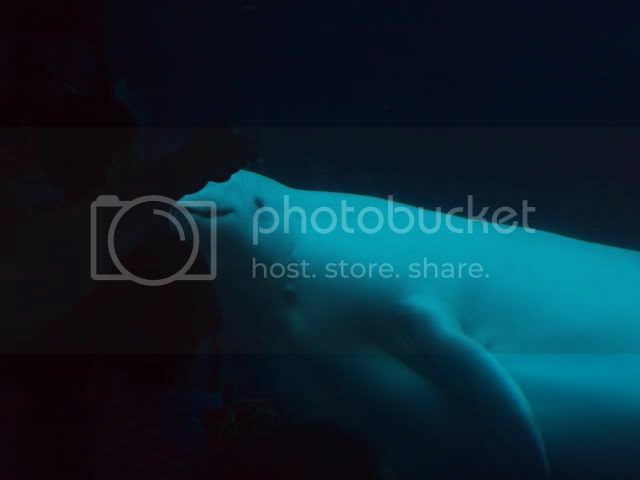 There were a few Beluga whales in the tank and they were so interesting to watch. They did flips and swam upside down. That one swam right up to us (on the opposite side of the glass of course.) Usually I enjoy watching the penguins at the aquarium in New Orleans, but these penguins did not move at all. This time the beluga whales were my favorite exhibit. Touching the sea anemone was pretty cool, too. I'm glad you had a chance to get away and refresh. 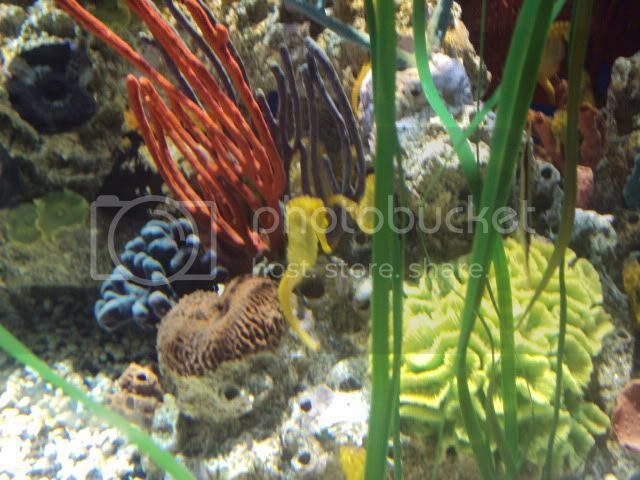 The aquarium looks wonderful. It's nice when the kids have a great time, too. I hope you all have another happy, blessed week. 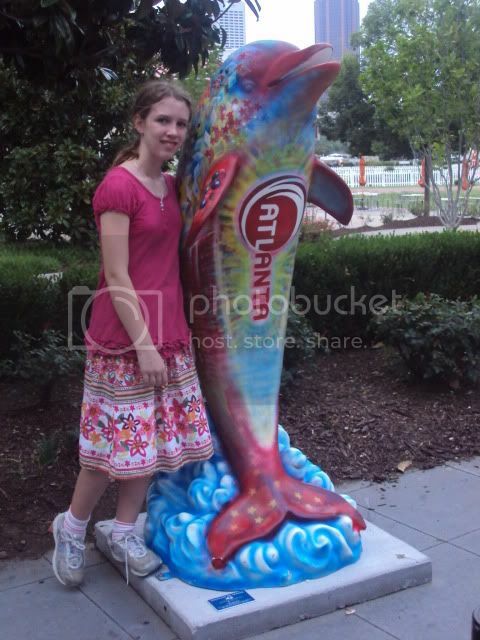 We were in Atlanta two springs ago (for the American Girl Store) but we did visit the Aquarium too. It was pretty neat! Looks like you had a fun time. And I need to check out Pinterest again. I just didn't understand it the first time...lol! I wish we had a good aquarium nearby! That looks awesome!